Chargrilled lamb kofta, comes on a bed of basmati rice and fried onions. The perfect alternative to the standard chicken, rice and veg meal. 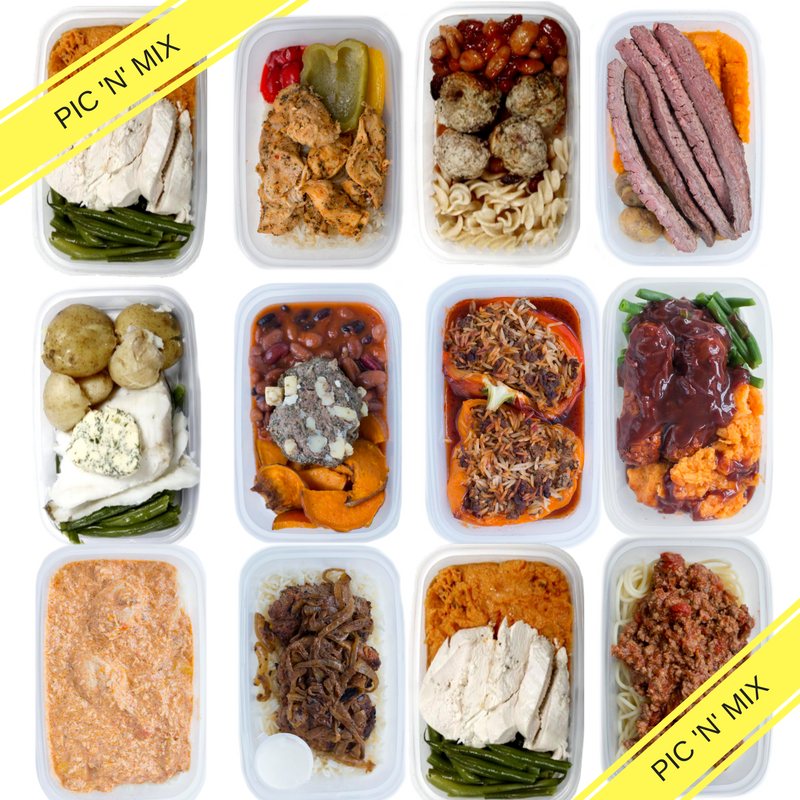 Our top chefs make meal prep fun, sustainable and more importantly super healthy. This meal is extremely versatile, allowing to consume it at just about any meal throughout the day. 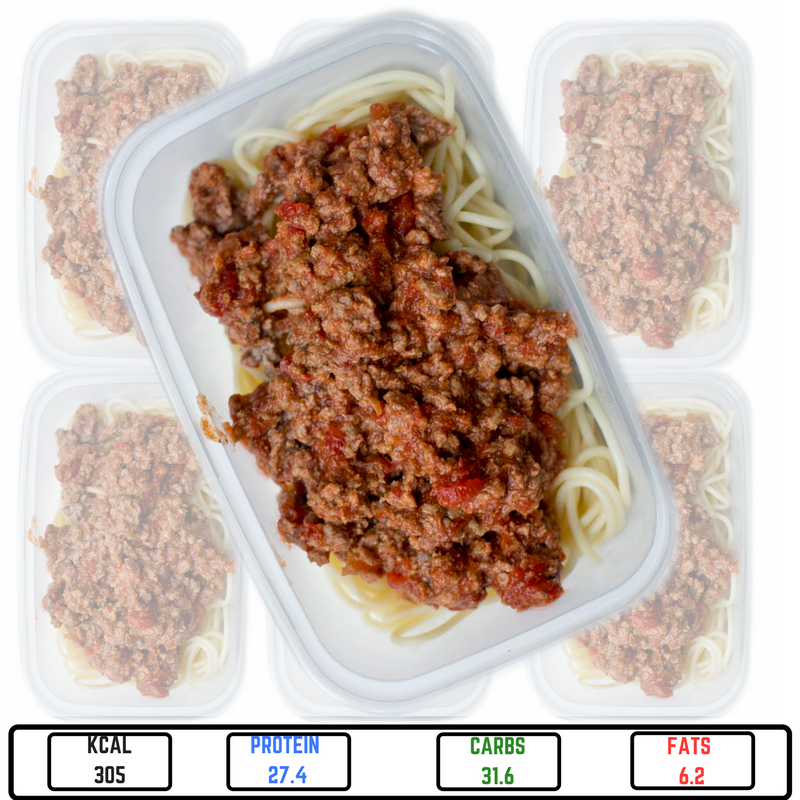 It literally just tips over the 450 kcal marker with an impressive 31g of protein, this results in a fuller for longer experience. 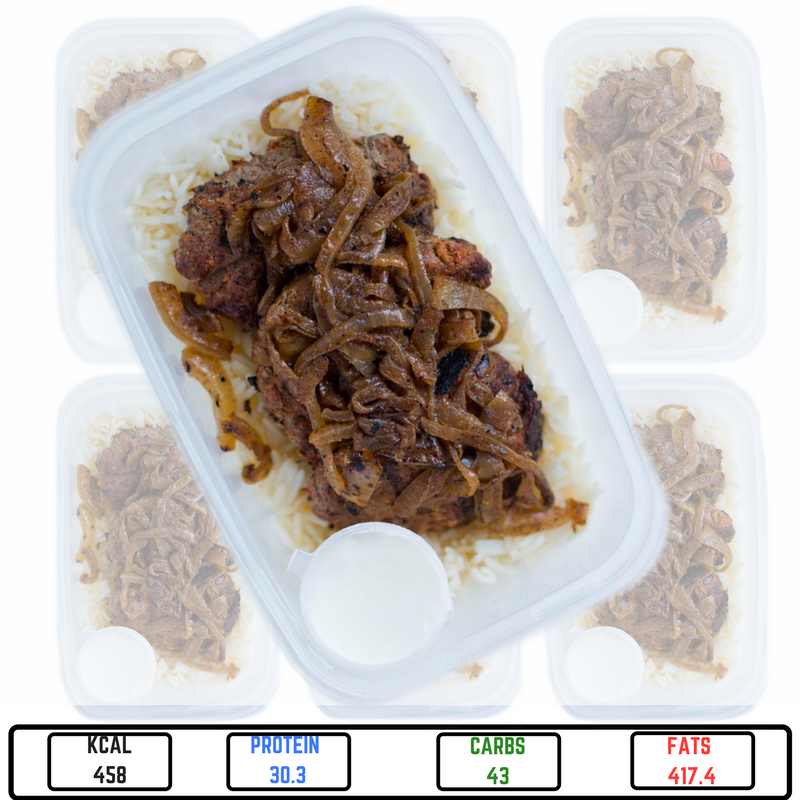 Something that we all crave most days, clinch your hunger with this delicious meal prep! 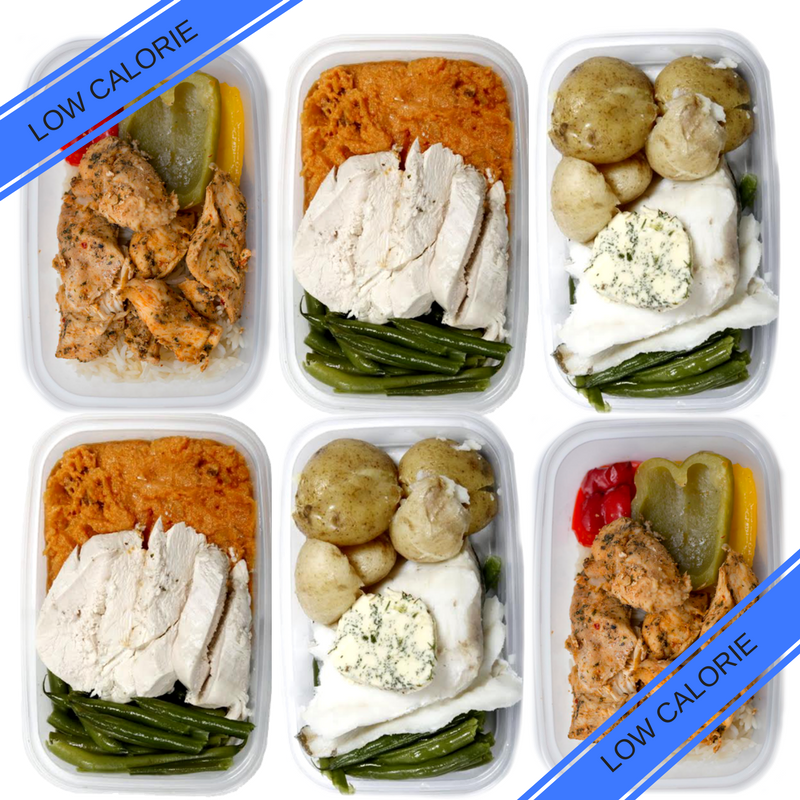 Delivery Information: Here at Prepped & Packed we are super passionate about helping you eat healthily on the go, which is why we have created the cleanest and leanest meals on the market, delivered freshly to your door, for FREE! 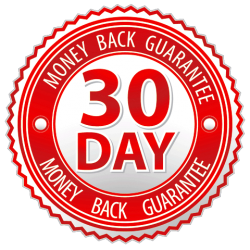 We have set up two nationwide delivery days making sure you get your meal prep in it’s most nutritious state.Please see a breakdown of when you can expect your fresh meal prep to arrive following your order, via our express DPD food safe service.